The Society for the Protection and Preservation of Black Culture in Nova Scotia (better known as the Black Cultural Society) was incorporated as a charitable organization in 1977. The Society has 26 members on its Board of Directors, made up of representatives from various Black communities throughout Nova Scotia and one representative of the African United Baptist Association. The sod turning ceremony took place on April 24, 1982. Seventeen months later, on September 17, 1983, the Centre officially opened. Many events have taken place at the Centre, such as cultural portrayals in the form of music, plays, concerts, as well as educational activities in the form of workshops, lectures and guided tours. 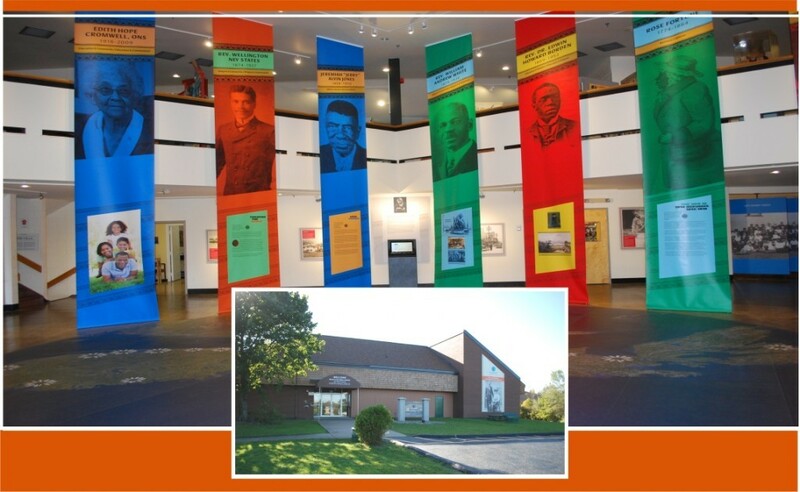 Programs of the Black Cultural Centre extend beyond its doors to the broader community of Nova Scotia. This outreach is achieved through cultural events across Nova Scotia.